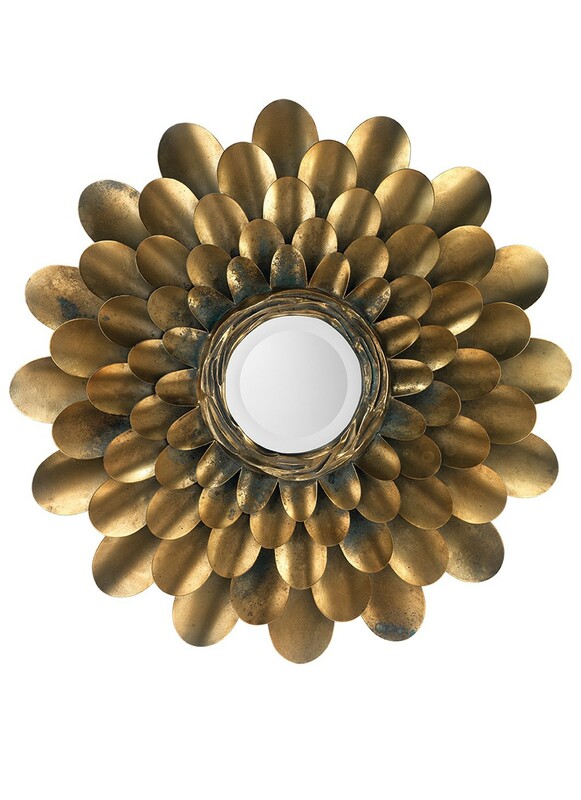 This stunning Jamie Young Bouquet mirror is handmade from aged metal creating variations in patina and the shape. 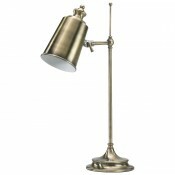 The metal will continue to patina with age. 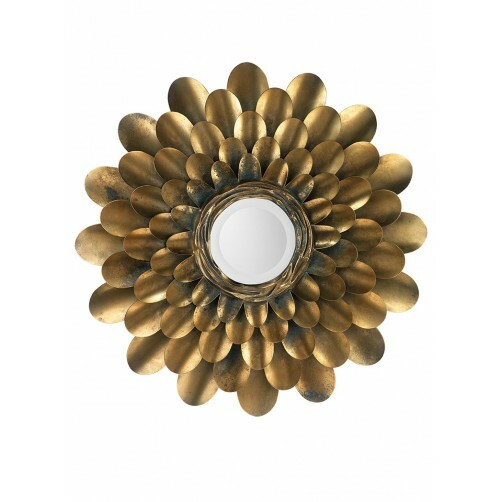 An amazing focal point in any room.